The last two years have been full of change. 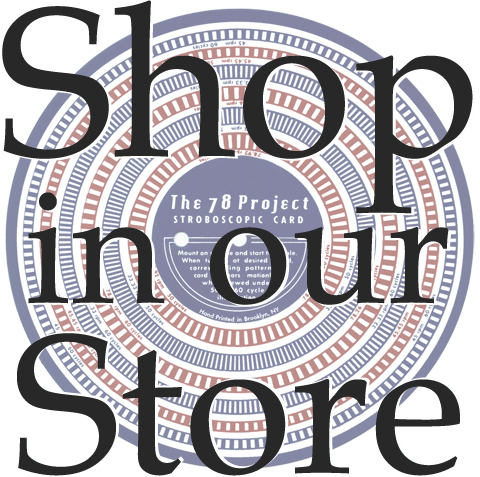 So many things to adapt to and decisions to make about how to proceed, how The 78 Project can contribute something new. 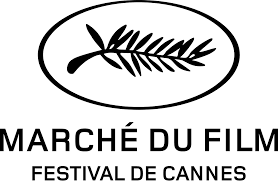 Since the excitement of our movie tour, we have taken time to be quiet and patient. 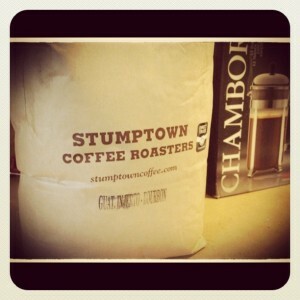 But while we’ve been regrouping, our travels have continued. 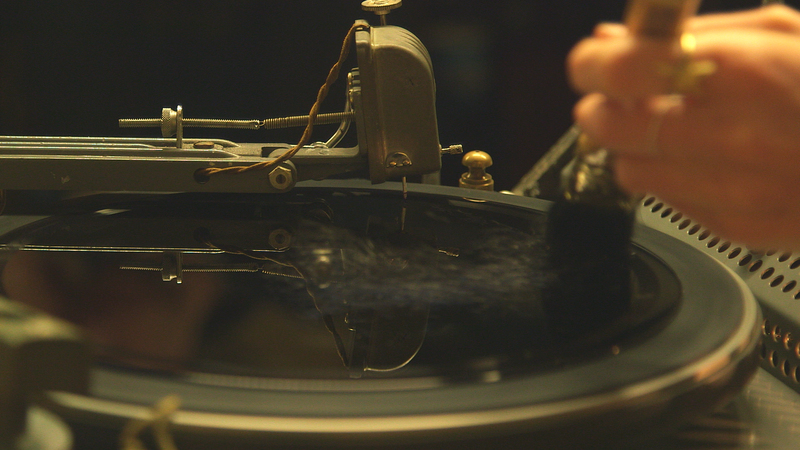 We’ve had fascinating opportunities to cut records and connect with performers, generations of students and faculty and new audiences at fun and inspiring events. 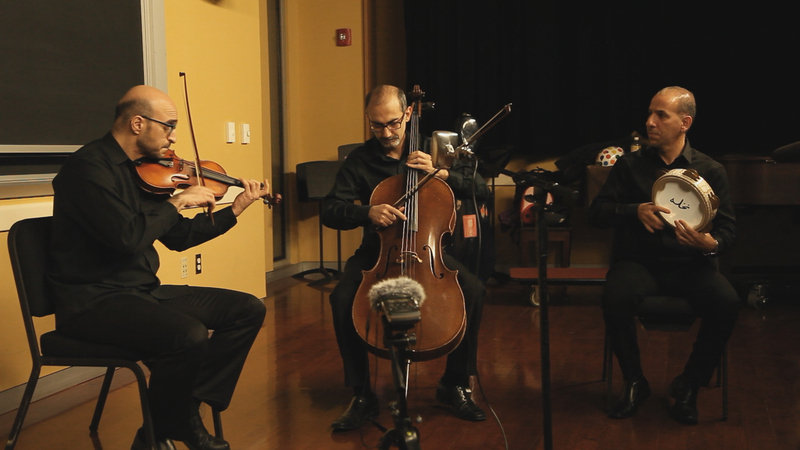 One such trip was to The University of Pennsylvania to record with the Penn Arab Music Ensemble Trio: Hanna Khoury, Hafez Kotain, and Kinan Abou-afach. We were all there to speak to and record for the wonderfully engaged students of the Recording Music: Theory & Methods course. The trio chose “Lamma Bada Yatathanna”, an ancient muwashshah, for their first side. The haunting melody rendered on Hanna’s violin felt like an invitation to follow the song through it’s long history. 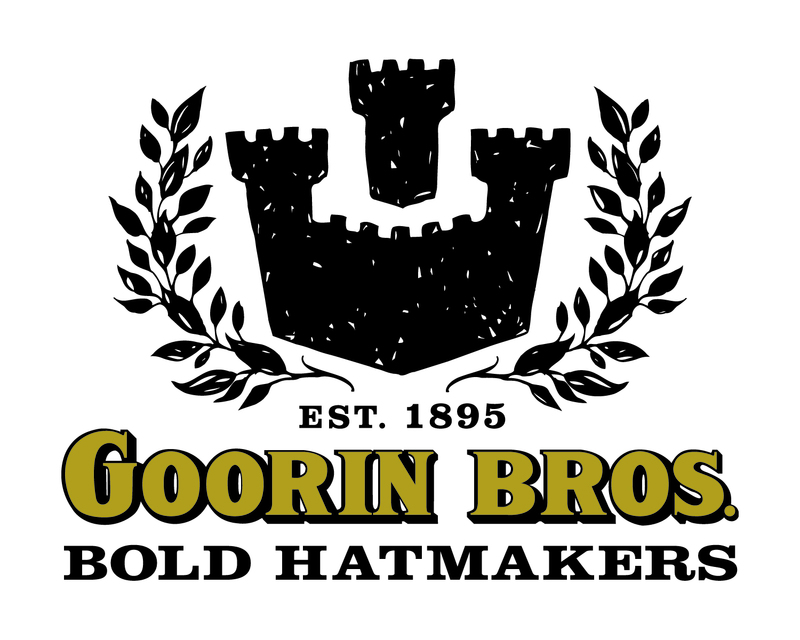 And as the Presto’s needle neared the center of the acetate, an urgency overtook the performance as well. After, Hanna said that when they perform “Lamma Bada Yatathanna”, they usually up the tempo near the end. But the fact that 3 minutes were fast approaching might also have had something to do with it. “El Helwa Di” is a song by the renowned Egyptian composer Sayed Darwish. 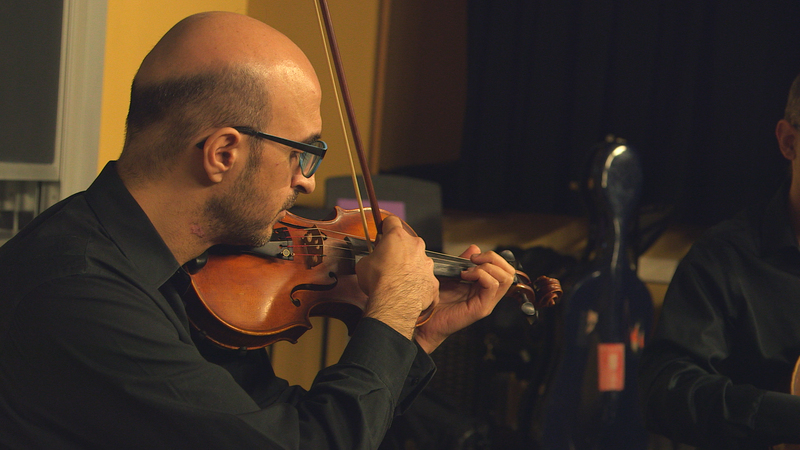 His music embodies both the traditional and the groundbreaking of his time, which makes this the perfect choice for The Penn Arab Music Ensemble Trio’s flipside, a recording that fuses past and present together in a moment. Recorded November 16, 2016 at The University of Pennsylvania Department of Music. Special thanks to Eugene Lew for inviting us. 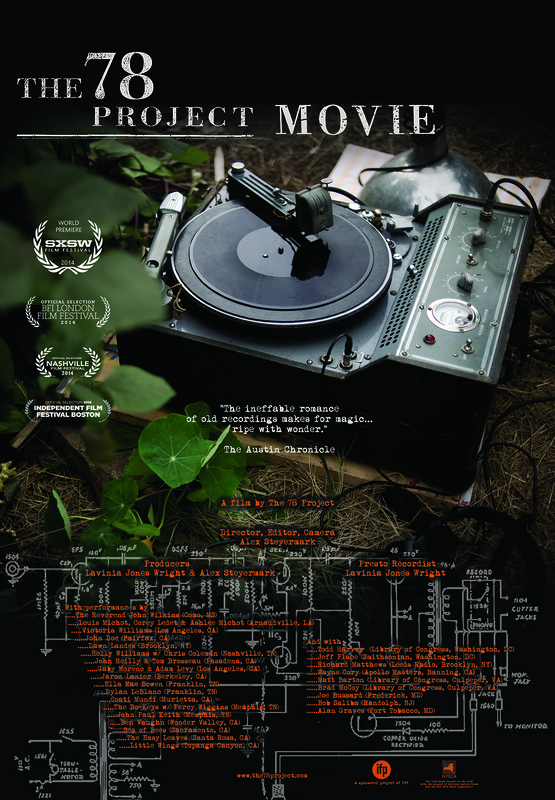 It’s been our honor to meet so many current and future documentarians, musicologists and recording engineers. 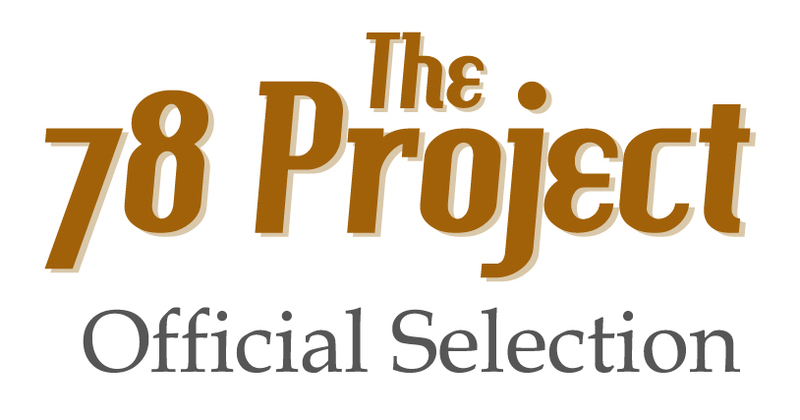 The 78 Project Movie is now available on DVD and online! 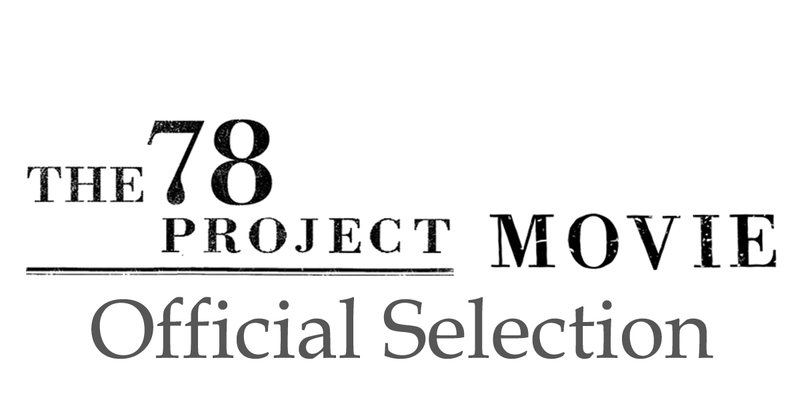 Want to host a screening of The 78 Project Movie? 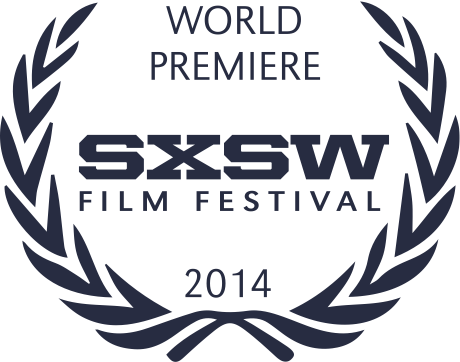 For more info and to watch the official trailer, click here. 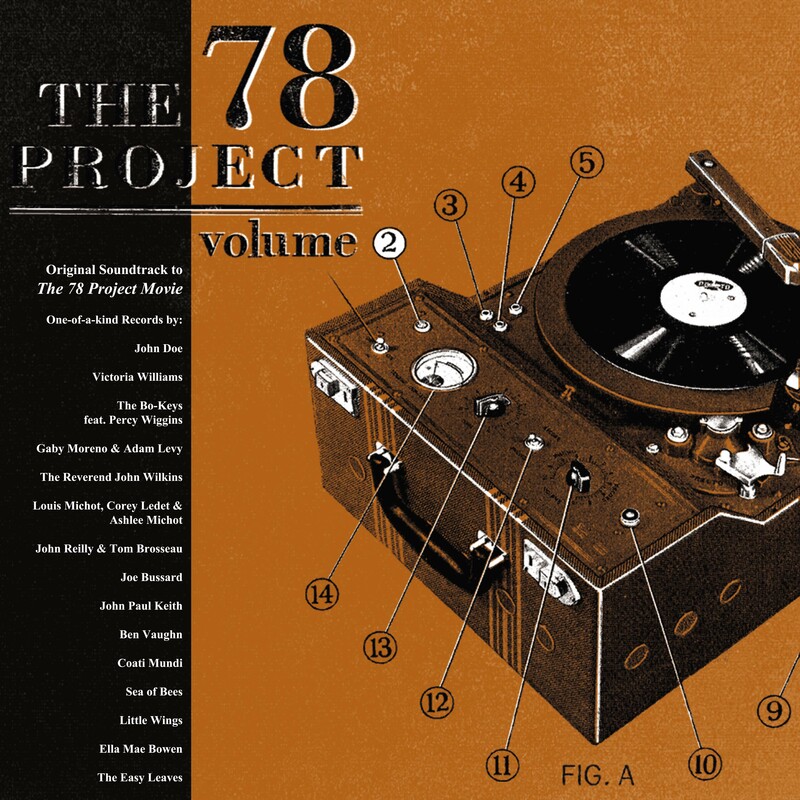 Buy The 78 Project: Volume 1 album on iTunes and Amazon now! 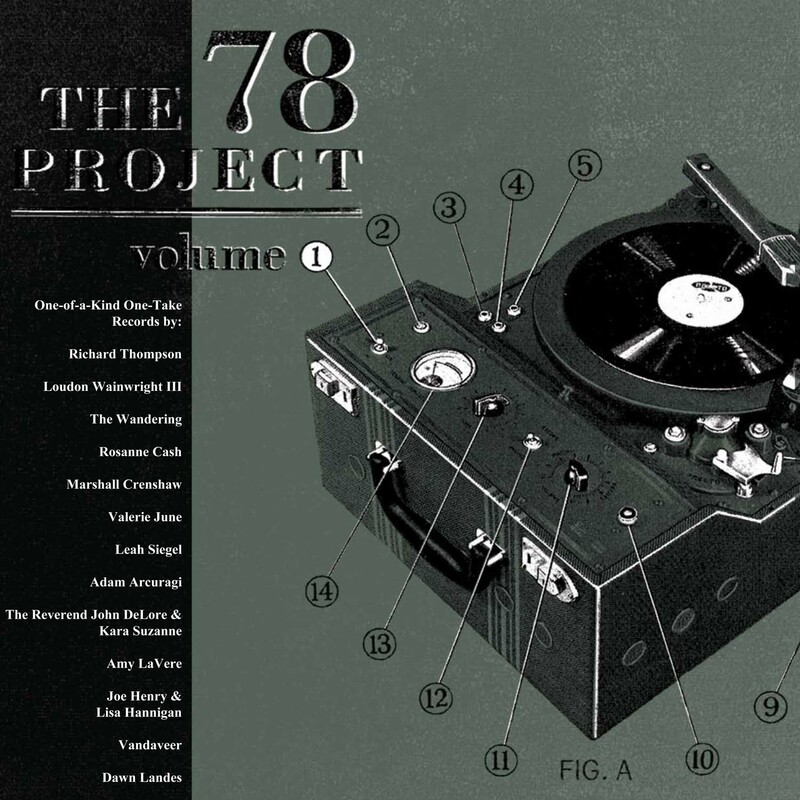 Hear more songs from The 78 Project in our Music Archive!